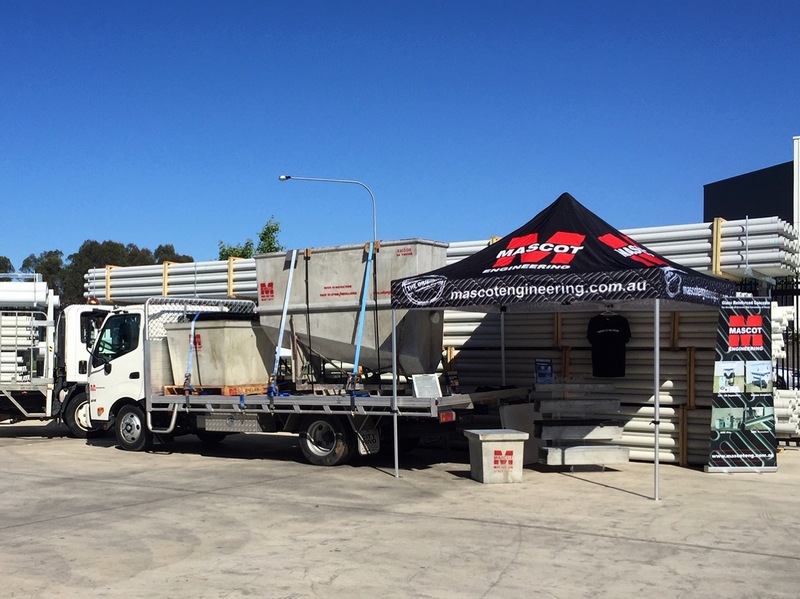 Rarely does a Friday go by without Mascot Engineering being at one of our wholesalers serving up breakfast somewhere around Australia. We always support our wholesaler network… we take the time to set up a useful display for customers as well as the store staff. We understand that our wholesalers are dealing with thousands of products and that Mascot’s range is only a small part of their daily routine. That’s why we work closely with them and support the staff with not just a unique, quality product but with high levels of service and the technical support that you’d expect from an Australian business with almost 100 years experience. We post details of the BBQ’s on our Facebook page – follow us so you don’t miss out.